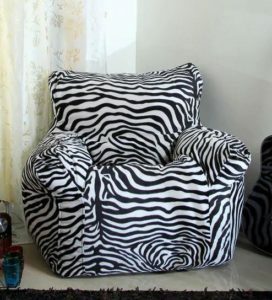 Pepperfry is selling Flora Spanio XXXL Bean Bag with Beans in Black &amp; White Colour by SGS Industries at Rs 650. It is a very good deal. SO, hurry up!! its a awesome Product. .Hurry up!! How to Buy Flora Spanio XXXL Bean Bag with Beans in Black & White Colour by SGS Industries at Rs 650?